Funnily enough though, this reference is from a younger age than Email. Email predates Unix by a decade, although it was the Unix mail program which helped Store & Forward messages for the Internet. The key phase underlined is Store & Forward. Some 1960 Email implementations were more like instant messages - like Lync/Skype for Business requiring both to be online at the same time. The Store & Forward behaviour became the predominant behaviour because the sender could end their immediate involvement upon completing the Email, and can come back to it when it was convenient later. With theology recognising that terms like 'Work Life Balance' should just be 'Life Balance' to reflect Work is part of our lives, I won't distinguish between them. Email has become the main Store and Forward generic mechanism used to send important information in almost all aspects of our lives. This includes receiving utility bills, invites by foreign royalty to earn $$$millions, approvals to start work contracts, and the replacement of letter writing...amongst many others. However Email legacy in ASCII and Microsoft Outlook dominated through the 90's and early Naughties has now been outgrown and users are seeking more media rich, or quick snippet information replacements. My children chat via Store & Forward through Instagram, SnapChat, & Twitter (Note: They only use Facebook to speak to their parents!!!!). These Email competitors use the Store & Forward paradigm within Post & Respond mechanisms. ​"I accidentally deleted it" excuse. Email is not a record management system of itself. If someone doesn't want to remember it, or can't be bothered to find it, they will trot out the excuse of "I accidentally deleted it". Meaning any attempt to take the next step will be thwarted. "I never received it" excuse. Email is not a guaranteed delivery system, and therefore can't be relied upon for timely delivery of information, or guarantee delivery. There are many flavours of this, including I haven't checked my email, or did you send it to the right address. "It was in my SPAM folder" excuse. I have no idea what Shoulder Pork and Ham (SPAM) has anything to do with Email, but the amount of international royalty needing help, or gentlemen with fertility issues has swamped the Email systems into almost catastrophic waves of excuses for not receiving the Email. So the main points above all related to the 'Store & Forward' does not mean the recipient will look at it, or can be bothered to find it, if it's not right in their face. The Post & Respond paradigm is replacing the Store & Forward because it better addresses the above three excuses. A consequence of this is the change in how people send information and the language people are using. A picture is worth a 1000 words, and a meme is a funny way to express it. 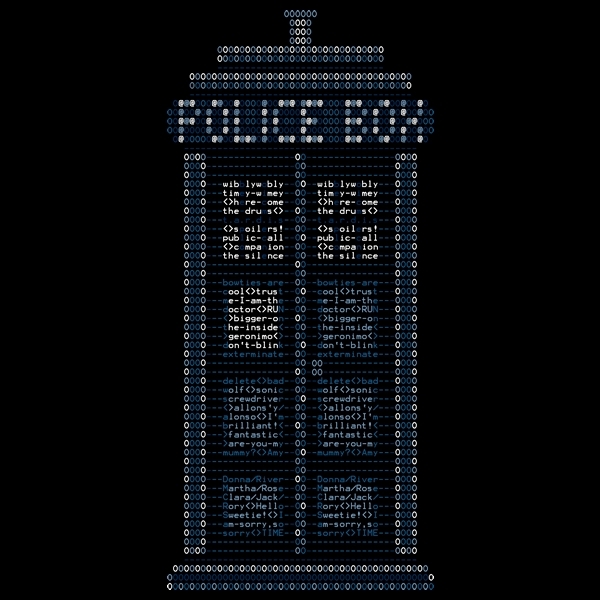 So lets borrow the TARDIS one more time, and jump to my children's-children's time and see where the sands of time could take us. They do not turn to Email for Store & Forward messages which need to be delivered. They use more direct information transfers. They socialise using all manner of mechanisms, of which Email is not one of them. Unless the Simple Mail Transport Protocol (SMTP) underlying Email evolves, the Children of Millennials will watch the fall of Email by its Post & Respond descendant!